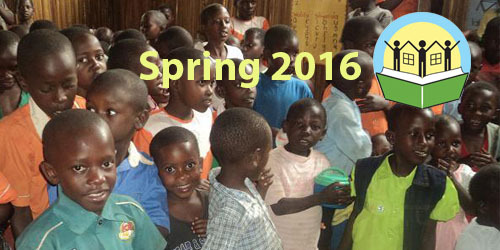 EACH Newsletter: March Madness Pool | Team EACH 2016 | GHI Dorm Progress! It's March Madness time again and we're doing our 4th Annual Bracket. This will be a 50/50 pool, with half of the prize money going to the winner (minus a small chunk for the 2nd and 3rd place finishers) and the other half will be donated to EACH. The donations from this year's pool will go toward building four new classrooms at the Good Hope Initiative in Uganda. The pool will be run through ESPN. Donate $20 to EACH and send us an e-mail with your donation receipt to get registration information in the pool. Sign up by the morning of March 15! For more info, drop us a note at each@eastafricachildrenshope.org! 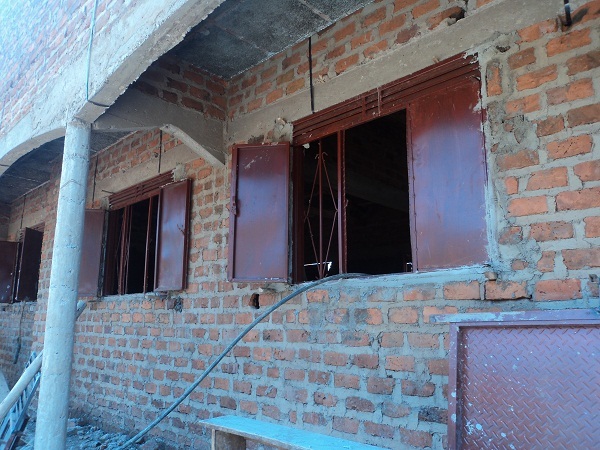 The new dormitory at the Good Hope Initiative is underway. This $16,000 project was made possible thanks to our many generous donors, including YOU! The new dorm will allow 80 kids to stay at the Good Hope Initiative, reducing travel time for students that currently walk several miles to come to class. Check out the progress photos on Facebook! 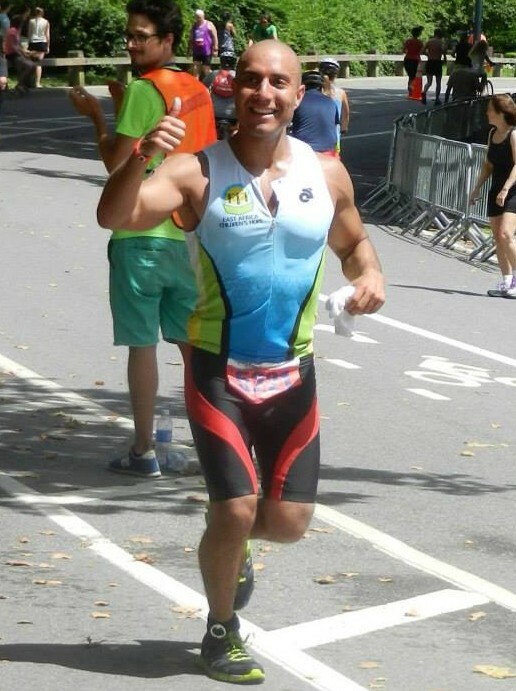 Join Team EACH and challenge yourself to the NYC Triathlon. 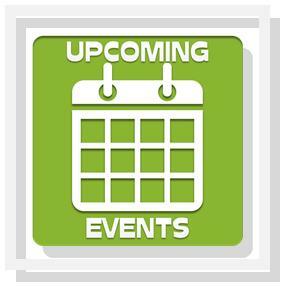 E-mail us if you are interested in a guaranteed entry and racing with us! Artistic and creative? We are looking for someone to help create some promotional material for us. Send us an e-mail if you'd like to be on our volunteer list. Copyright © March 2016, East Africa Children's Hope, All rights reserved.